The average square footage of a house in the United States has increased from 1,660 square feet in 1973 to 2,392 in 2010, according to the U.S. Census Bureau. That can be a lot of area to clean each week. Home Price: A smaller home will likely cost less to buy simply because it requires less land and fewer materials to build. That doesn’t mean you have to have less land, though. Paying less for a small home can give you more money to spend elsewhere, such as buying open land that can be enjoyed in other ways. Moving to a new home can sometimes be hard on children, who must say goodbye to their friends and the place where they grew up. But a move can also be traumatic to your pets. As a caring pet parent, it’s important to make sure that the transition doesn’t harm your four-legged family members. Pets such as dogs and cats rely on routine and familiar surroundings, so being brought to a new place may cause behavioral changes, such as a loss of appetite, less desire to interact, and moping about. 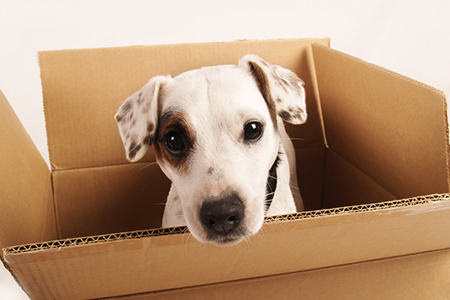 Spend some extra time with your pet when you move in to help them get comfortable with their new environment. 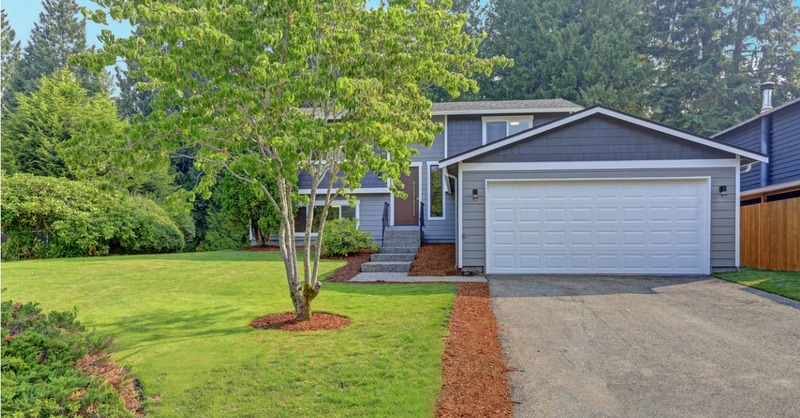 How Important Is an Attached Garage? If you’re shopping for a home, you most likely want a house with a garage. During your search, you’ll come across houses with attached or detached garages. You’ll need to decide which is the right choice based on your family’s needs and preferences. The most common reason why people choose a house with an attached garage is convenience. You could simply pull your car into the garage and walk into your house. 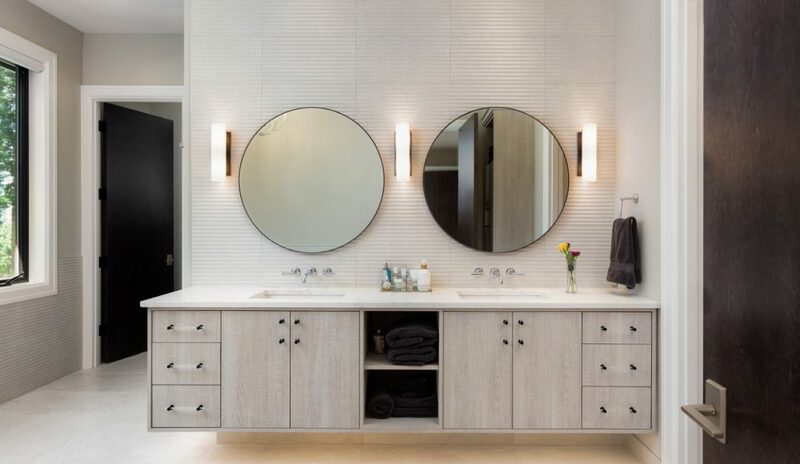 That could make things easier if you have young children and need to carry their backpacks, musical instruments or sports equipment, as well as groceries, into the house on a regular basis. An attached garage also means you wouldn’t need to walk through rain or snow to get to your house. 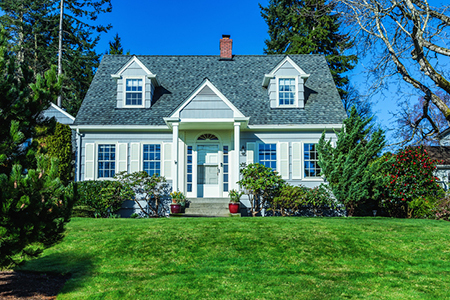 Home insurance may be one of the last things you’ll think about when buying a home, but in some situations, insuring your biggest asset isn’t so easy. And without insurance, you won’t be able to qualify for a home loan. A lot of claims: A long list of insurance claims at an address by previous owners can increase insurance rates. 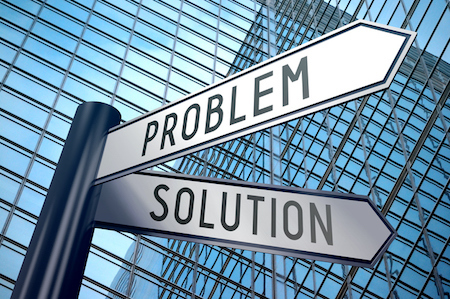 For an insurer, too many claims can mean there’s an underlying maintenance problem that needs to be fixed, and it’s likely a big one. You can find out how many insurance claims were filed at the home in the last five years by buying a Home Seller’s Disclosure Report from the Comprehensive Loss Underwriting Exchange. 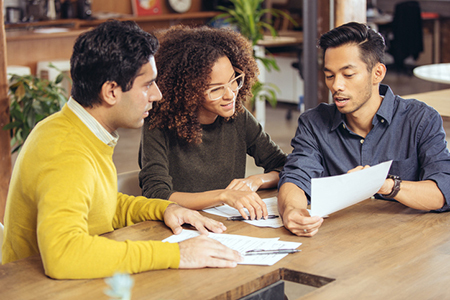 Title insurance and a title search can uncover issues tied to a property before you buy a home, and can protect you from title problems discovered after your home purchase has closed. Clerical or filing errors could affect the deed or survey of your property, possibly costing you some money to fix. Knowing that you’re ready to buy a home can be an exhilarating feeling, except it’s often followed by panic. While experience is the best teacher, there are some things you can do to regain control of the home-buying experience. One of them is getting accustomed to the terminology, especially when it comes to the various types of mortgages available. 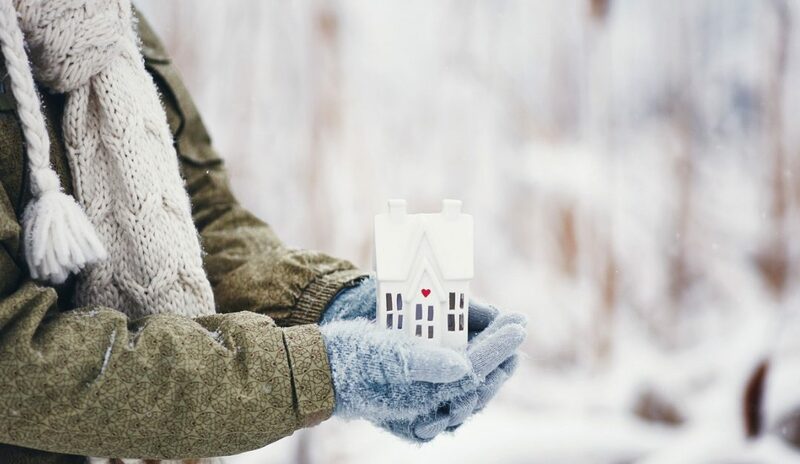 Since the warmer months are the busy months when it comes to real estate, you might not think about starting the buying process in the dead of winter, but there are a few good reasons why you should, especially if you’re hoping for a good deal. More room to negotiate the price. Since there is less competition from other buyers in the winter (since few people enjoy moving all their stuff in the cold weather), it gives you a golden opportunity to get a good deal on a home. In the summer, there is less room for negotiation, so you’ll have better luck with a lower offer when you are the only offer on the table. 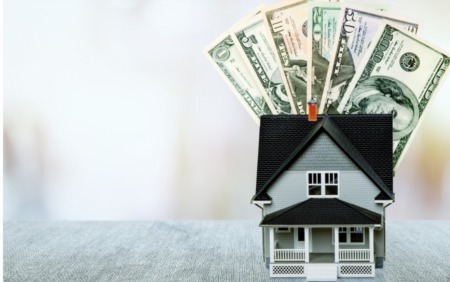 The way in which mortgage loan officers are compensated may be changing if rules proposed by the mortgage industry are adopted, and that could affect how much homebuyers pay in loan costs. 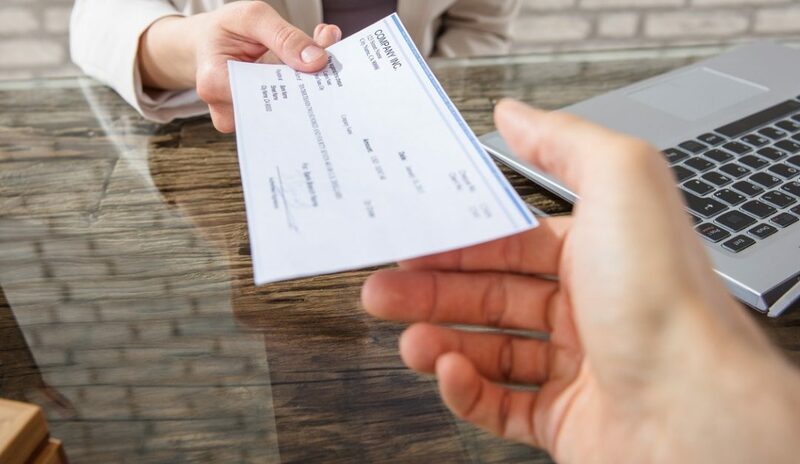 In 2014, the Consumer Financial Protection Bureau (CFPB) changed the rules for loan officer compensation by reducing financial incentives for loan officers to steer consumers toward riskier loan products that came with increased pay for the loan officers. For example, mortgage loan officers couldn’t receive any compensation based on interest rate, loan terms or by recommending a customer to an affiliate third-party such as an appraisal or title insurance service. They also couldn’t receive money from a borrower and a related party for the same transaction. Shopping for a mortgage can be overwhelming. Even if you’ve owned a few homes and have had a few home loans, chances are there are some mortgage options you don’t know about. 1. A 20 percent down payment isn’t a must. The long-held view that at least a 20 percent down payment is needed to buy a home is outdated. A loan approved by the Federal Housing Administration, or FHA, can have a minimum down payment of 3.5 percent. For a $300,000 home, instead of having to come up with $60,000 (20 percent) down, a 3.5 percent down payment requires $10,500 down. 2. Banks aren’t the only home lenders. Traditional lenders like banks and credit unions are just some of the places to get a home loan.